Being able to understand the label on a quart of motor oil is important. Oil is crucial to the proper functioning of an engine. Besides just lubricating parts, oil is used for cooling and cleaning the hardest working parts of the engine. Before getting to the label, it is important to understand some of the ideas behind the labeling. 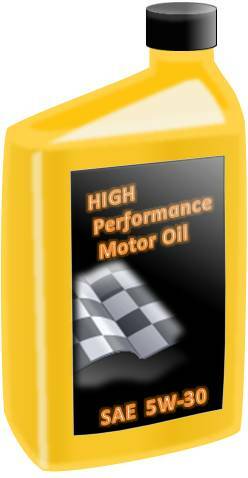 Motor oils are designated based on testing criteria referred to as "typical inspection data." This inspection data includes criteria such as temperature performance and viscosity (explained a little later). The Society of Automotive Engineers (SAE) is the group that assigns the designations on the labels signifying that an oil meets accepted standards. Viscosity is the measurement of an oil's resistance to flow. A quick example would be to compare water and honey at room temperature. Which resists flowing more? Water would have the lower resistance to flow, so the viscosity associated with it would be lower at room temperature. SAE uses a weight designation for viscosity. The lower the weight the lower the resistance to flow. The higher the weight, the higher the resistance to flow. Lower viscosity oils, like those rated SAE 5 and SAE 10 will be better at lower temperatures. Good to know if you live in Minnesota. Higher weighted oils will resist breaking down at higher temperatures. 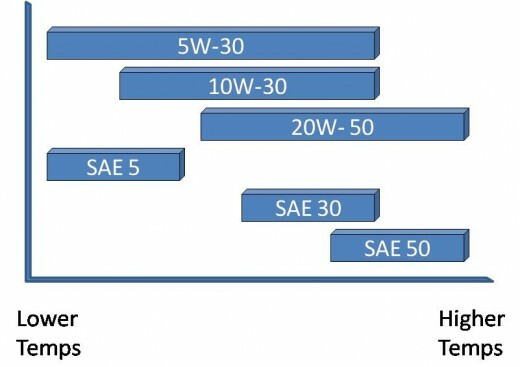 SAE 40 and SAE 50 weight oils are better for situations where engines that operate at higher temperatures. So which oil is better? Heavy or light weight oil? Fortunately, multi-viscosity oils serve the purpose of having the best characteristics of both. A designation of 10W30, means that the oil has a lower viscosity rating (good in colder temperatures) and resists temperature breakdown like a 30 weight. By the way, the W designation on the label stands for "winter use," not weight. Multi-viscosity oils may seem like the perfect solution, but there is a trade-off. All oils will break down when exposed to heat. Whether a synthetic motor oil or regular motor oil, the additives (called polymers) used to create multi-viscosity oils have been shown to leave harmful deposits when they break down. So when the next oil change rolls around for your motorcycle, car, or RV and the attendant asks "10W30 or 5W30?" Relax, the answer will come easier. 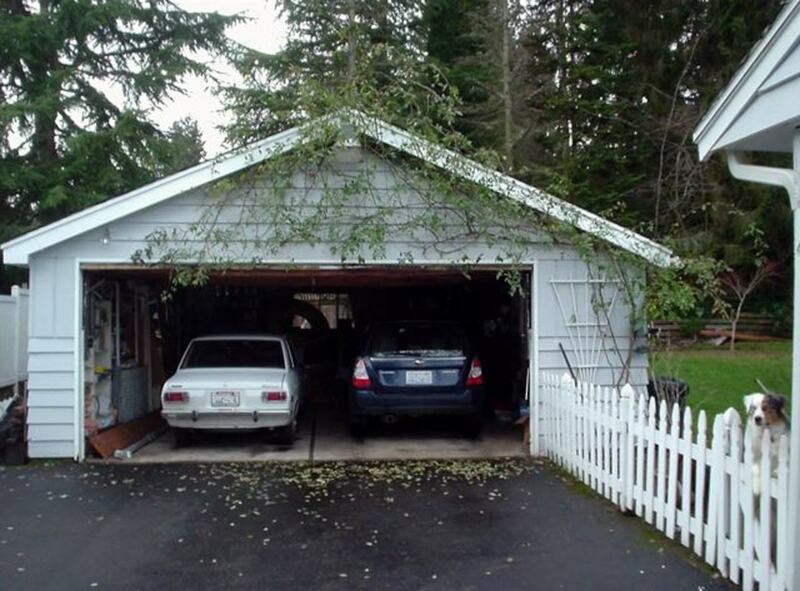 Need a book on auto repair or maintenance?